The Blue Boar Inn - a Memory of Aldbourne. My grandmother owned the Blue Boar Inn. Her name was Annie Dady. I believe she had the pub before the war and up until about 1960. Next door was Major Powell's racing stable and as a young lad I met Frankie Durr when he had breakfast at the Blue Boar. I can still remember the barn at the back and the old wash room. I am sixty-five now and live in Devon, please if any one remembers my grandmother please write. A memory shared by Barry Dady on Feb 15th, 2010. Send Barry Dady a message. 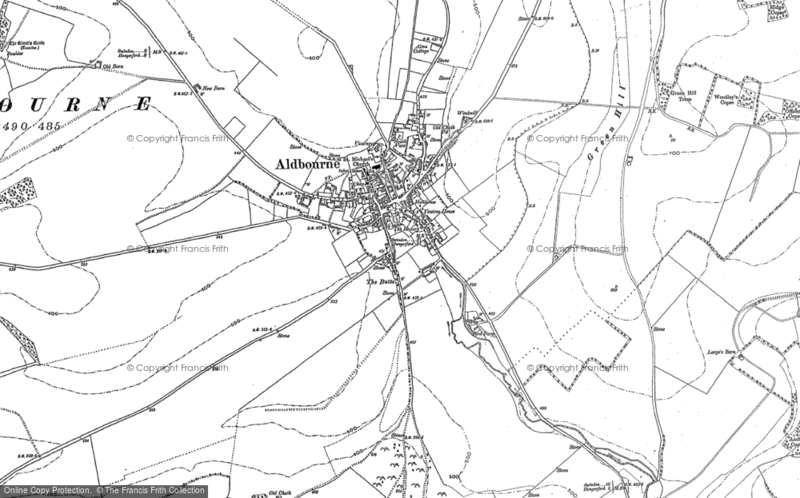 Add a memory of Aldbourne.